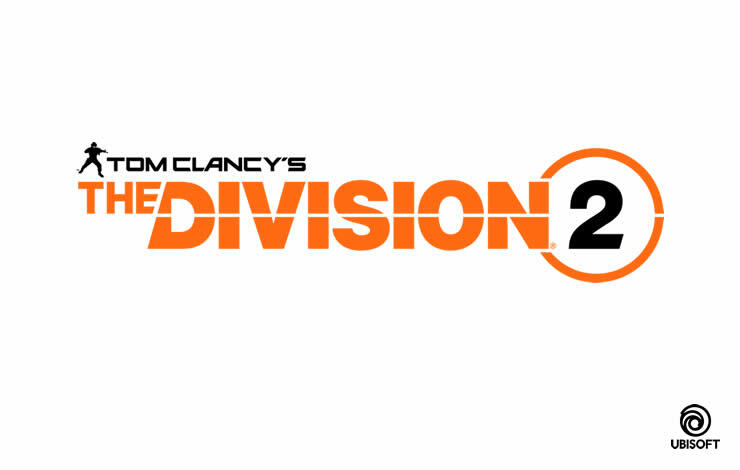 A new bug in The Division 2 puts your PC at 100% utilization! We have all the details! 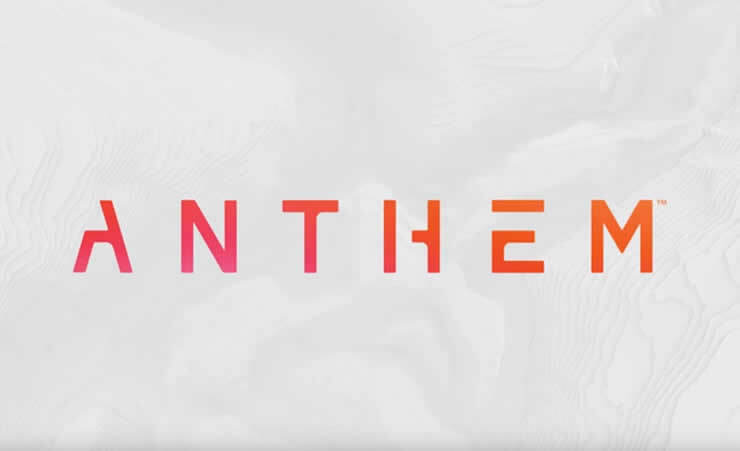 Anthem has a new error in the balancing system. The starting weapon is stronger than the endgame weapon. BioWare confirms this bug. 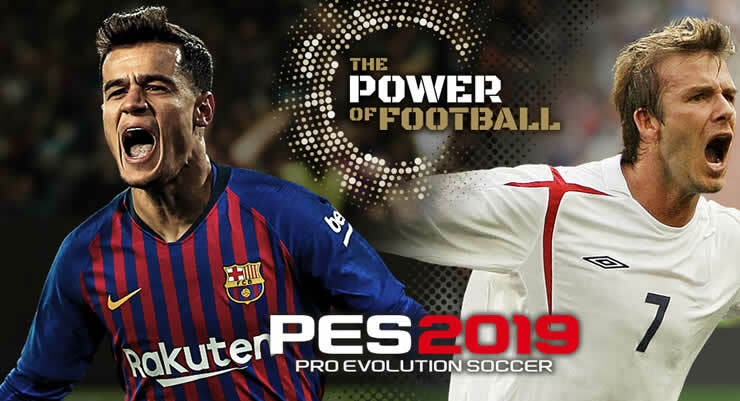 Check out our post for more details! 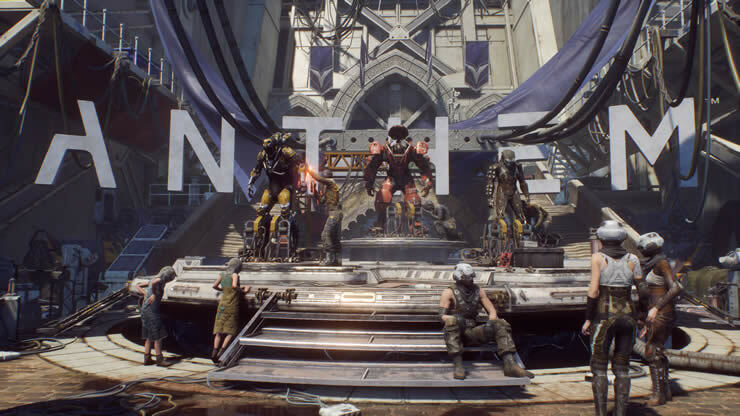 Anthem PS4 Bug – Will the console be destroyed? Apex Legends had a great launch but of course it is not free of bugs. Actually people complained about pathfinder hitbox issues. So far everything runs smoothly after the release of Apex Legends. Next to the unique sniper feature, there is also an issue with long distance aiming. Check it out. 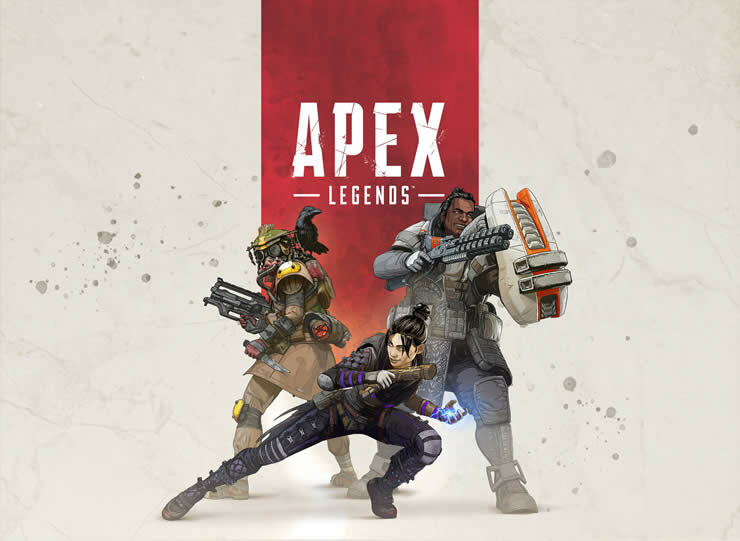 Apex Legends has a annoying buy that brings you in a loading screen loop that crashes your game. We will help you to solve this issue! 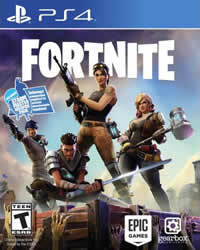 Fortnite – MAC Nvidia problems let you run into textures and crash the game! Troubleshooting with a few tips! 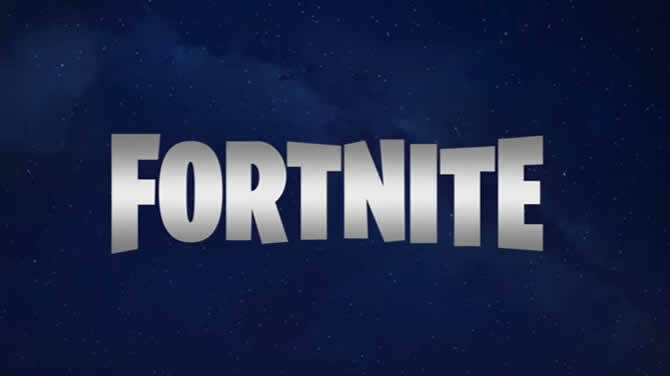 A new bug has been discovered in Fortnite Battle Royale, your traps can do damage through walls!